While the former news anchor has been out of sight since their affair first hit the internet, the Amazon CEO has been jetting off between Seattle and Los Angeles. 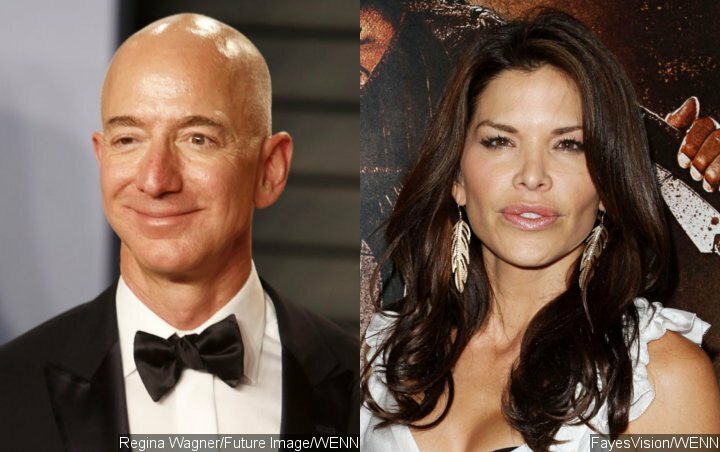 Is Jeff Bezos calling it quits with his mistress Lauren Sanchez? Rumor has it, the billionaire and the former news anchor have not seen each other for more than two weeks, after their affair was made public earlier this year. They were last seen together on January 6, according to reports. For his trip to Atlanta, Bezos was accompanied by his brother Mark.